1. 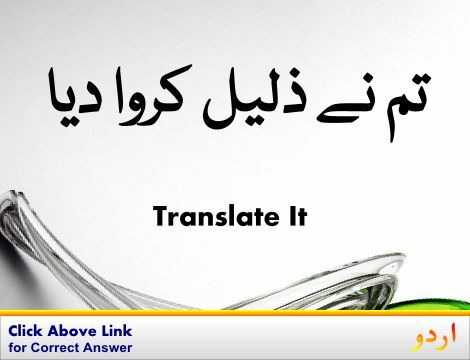 End, Terminate : ختم ہونا - انجام پزیر ہونا : (verb) be the end of; be the last or concluding part of. You have come to an end. This sad scene ended the movie. 2. End, Terminal : اختتام : (noun) either extremity of something that has length. Wait for me until the end. She knotted the end of the thread. They rode to the end of the line. 3. End, Terminate : ختم کرنا : (verb) bring to an end or halt. She ended their friendship when she found out that he had once been convicted of a crime. 4. End, Goal : منزل مقصود : (noun) the state of affairs that a plan is intended to achieve and that (when achieved) terminates behavior intended to achieve it. 5. End : آخر : (noun) a final part or section. We have given it at the end of the section since it involves the calculus. Start at the beginning and go on until you come to the end. Division, Part, Section - one of the portions into which something is regarded as divided and which together constitute a whole. 6. End, Death, Destruction : خاتمہ : (noun) a final state. He came to a bad end. The so-called glorious experiment came to an inglorious end. 7. End : کنارا : (noun) a boundary marking the extremities of something. Bound, Boundary, Bounds - the line or plane indicating the limit or extent of something. 8. End : طرف : (noun) one of two places from which people are communicating to each other. The phone rang at the other end. Both ends wrote at the same time. 9. 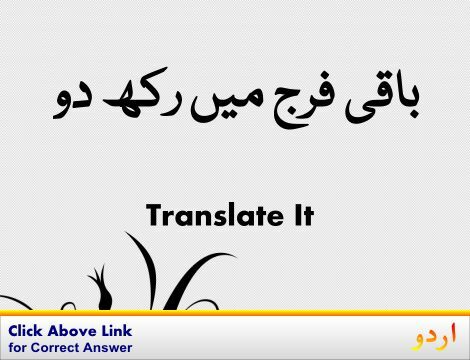 End, Close, Closing, Conclusion, Ending : آخر میں : (noun) the last section of a communication. Section, Subdivision - a self-contained part of a larger composition (written or musical). 10. End, Oddment, Remainder, Remnant : کوئی بچی کچی چیز - باقی بچنے والا : (noun) a piece of cloth that is left over after the rest has been used or sold. End of Life Nursing CareTerminate with Extreme Prejudice. 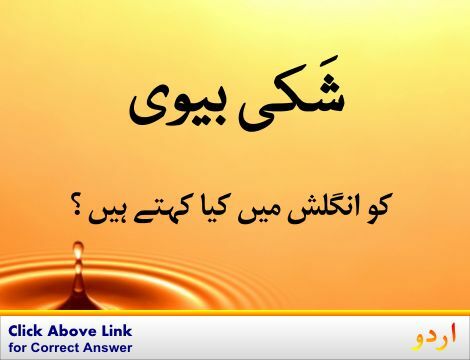 Appendage, Extremity, Member : ہاتھ : an external body part that projects from the body. "It is important to keep the extremities warm"
End Game : شطرنج کے کھیل کا آخری مرحلہ : the final stages of a chess game after most of the pieces have been removed from the board. Encyclopaedia : قاموس : a reference work (often in several volumes) containing articles on various topics (often arranged in alphabetical order) dealing with the entire range of human knowledge or with some particular specialty. How this page explains End ? It helps you understand the word End with comprehensive detail, no other web page in our knowledge can explain End better than this page. 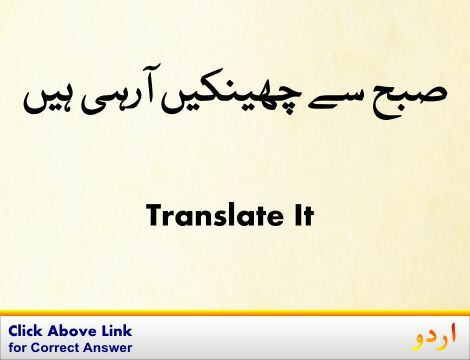 The page not only provides Urdu meaning of End but also gives extensive definition in English language. The definition of End is followed by practically usable example sentences which allow you to construct you own sentences based on it. You can also find multiple synonyms or similar words on the right of End. All of this may seem less if you are unable to learn exact pronunciation of End, so we have embedded mp3 recording of native Englishman, simply click on speaker icon and listen how English speaking people pronounce End. We hope this page has helped you understand End in detail, if you find any mistake on this page, please keep in mind that no human being can be perfect.